The comfort and health of your home or business is important to you, which is why you shouldn’t settle for anything but the highest quality HVAC equipment. At Lindell Fuels we have decades of experience installing heating systems. If you’re building a home right here in Canaan, working with a contractor, we’ve done that. If you’re renovating a historic home in the greater Litchfield County, Connecticut, we can help. If you’re looking to upgrade to a high-efficiency, Energy Star, rated piece of equipment, we are your local expert HVAC house. We have decades of experience installing gas-fired heating systems. With new technologies you can reach up to 97 percent efficiency with a gas boiler or furnace. Generally we recommend a few specific brands of equipment; however, our mechanics and gas technicians have years of practice installing all types of gas heating systems your home or business might need. Oil-Fired heating systems can be great. We have decades of experience installing boilers. 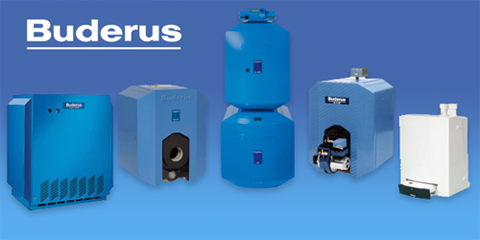 furnaces, and water heaters that run on heating oil, fuel oil, or anything similar. Today’s technology is much better than years back, and high quality systems from expert manufacturers with properly sized burner and nozzles can assure you have a highly efficient, high BTU conversion rate system installed for your 21st century home.